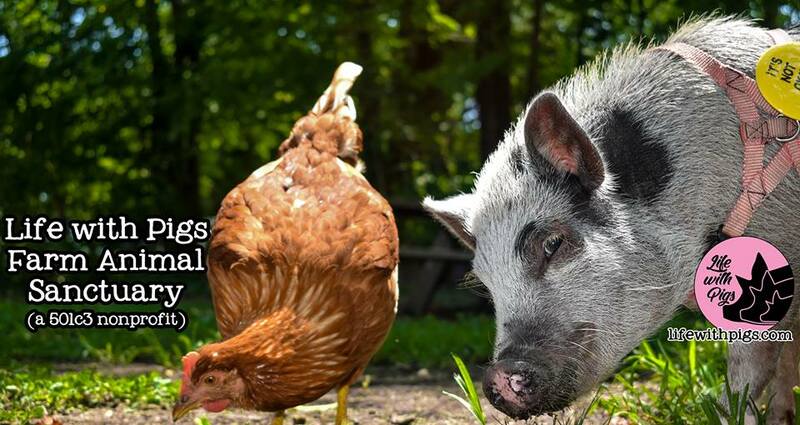 Life with Pigs Farm Animal Sanctuary is a 501c3 nonprofit located in Williamsburg, Virginia. It’s dedicated to educating people about the injustices faced by animals and how we can better coexist with our fellow earthlings. They operate under the guiding principle that animals are our equals and deserve equal consideration for their needs and desires. Charlotte, one of their beautiful pig rescues, was the guest of honor at our spring event and we all fell in love with her. 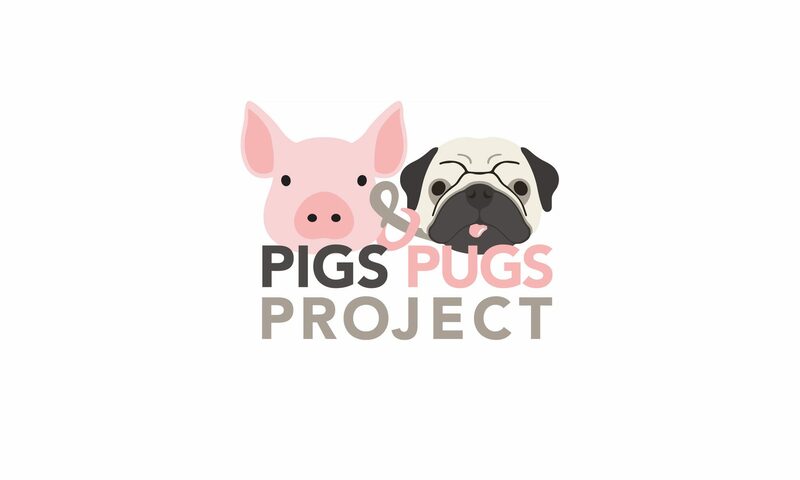 To help support their efforts in raising awareness about pigs, we donated $100 and look forward to visiting and volunteering soon.